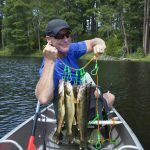 Anyone who really loves kayak fishing probably has an electric trolling motor. The problem was getting one onto your kayak. 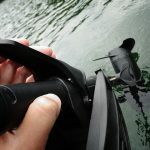 Watersnake has introduced a new kayak mount that is easily installed on just about any kayak without much trouble. 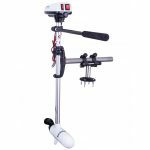 Anyone without a trolling motor who wants to install an electric trolling motor without busting up their fishing kayak will just love the revolutionary new design from Watersnake. Check out what DINGA Online has to say about it. 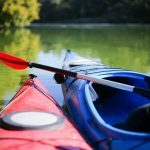 “The all-new Watersnake Kayak Bracket is a revolutionary kayak bracket changing the kayakers think about putting an electric motor on a kayak. In the past, kayak and canoe owners were often forced to make their own. 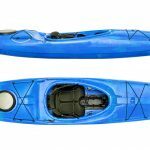 The patented new design from Watersnake was created to make it easy to attach Watersnake Electric Motors to kayaks and canoes. 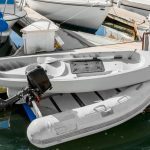 The Watersnake Kayak Bracket is the first of its kind and is exclusively designed for the Watersnake T18 and T24 Electric Motors. The universal design is suitable for most kayaks and canoes. Is there anything we should add to this article? Let us know and share your thoughts with everyone below.